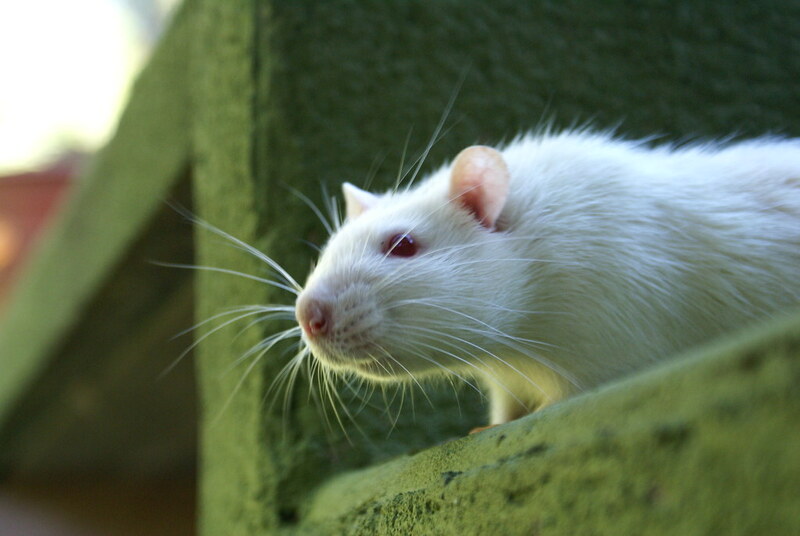 Rats are found in nearly every corner of the earth inhabited by humans. The only rat-free continent is Antarctica, which is too cold for rat survival outdoors, and a lack of man-made structures leaves no shelter from the extreme weather. Wherever we go, rats go to, with these enterprising mammals continually adapting to exploit humans as a provider of food and shelter. 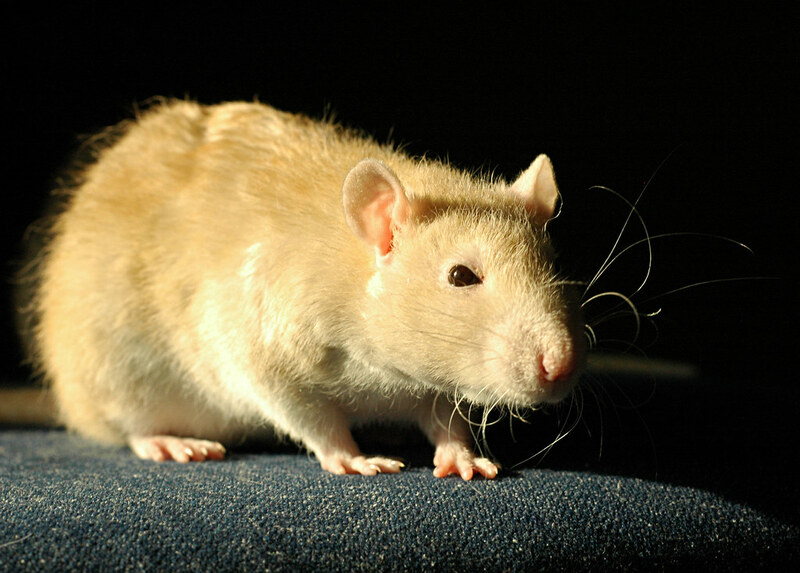 However, some cultures around the world have maintained much more positive relationships with rats. In Indian tradition, rats are the vehicle of the god Ganesh, and a rat's statue is always found in a temple of Ganesh. In the north-western Indian city of Deshnoke, the rats at the Karni Mata Temple are held to be destined for reincarnation as Hindu holy men and attending priests and pilgrims feed them with milk and grain. Unarguably, rats are a highly successful species who have formed an intensely close relationship with humans. And despite many horrific efforts to rid our environment of rats, they generally find a way to adapt and survive. But would we be so supportive of the many cruel measures used to eradicate rats if we were aware of just how they perceive their environment, and how they perceive the individuals that they share their environment with? 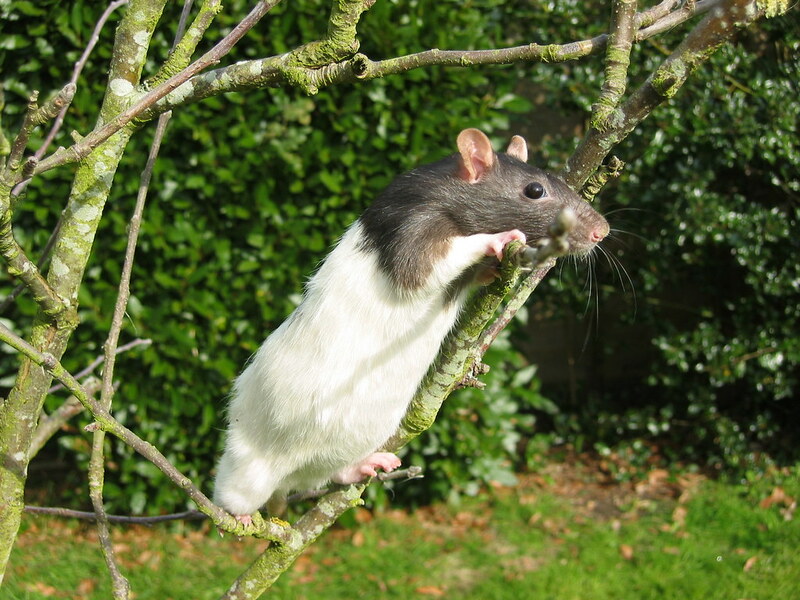 Recent behavioural research is turning our opinion of rats on its head, and rather than being self-interested animals looking out for themselves above others, the evidence shows they have a deep concern for the welfare of other rats. Behavioural researchers have found that rats repeatedly freed a cage-mate trapped inside a transparent container, which could only be opened by the free rat, even though there was no clear reward for doing so. This deliberate, purposeful, helping behaviour demonstrates that a rat can recognises the difficulty that another rat finds itself in, and actively helps to solve the problem. The rats didn't bother opening empty containers or those holding stuffed rats. And when presented with both a container with a rat inside and a container containing chocolate chips, the rats not only chose to open both containers, but also shared the treats with the rat they had just liberated. The researchers conducted additional tests to determine empathy was the driving force in the rats' behaviour. In one experiment, they rigged the container so that opening the door would release the captive rat into a separate arena. The free rat repeatedly set its cage-mate free, even though there was no reward of social interaction afterwards. So we now know that rats have empathy for their peers just as we have empathy for our fellow humans. Yet we continue to persecute these emotionally sensitive animals. 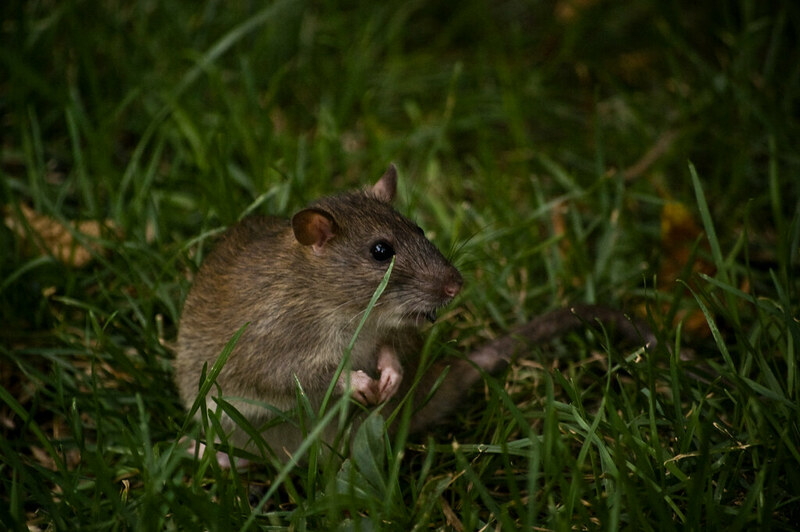 Due to their historic associations with the spread of disease, humans seek to control rat populations globally. Poison is widely used with most causing uncontrollable internal bleeding and very likely intense levels of pain and suffering. Fortunately, in recent years a non-invasive and pain-free alternative form of population control has been developed. ContraPest is a contraceptive bait which works on both sexes of rats, inducing egg loss in females and impairing sperm development in males. It has been approved for use in the United States and has been successfully trialled in areas of both Chicago and New York. 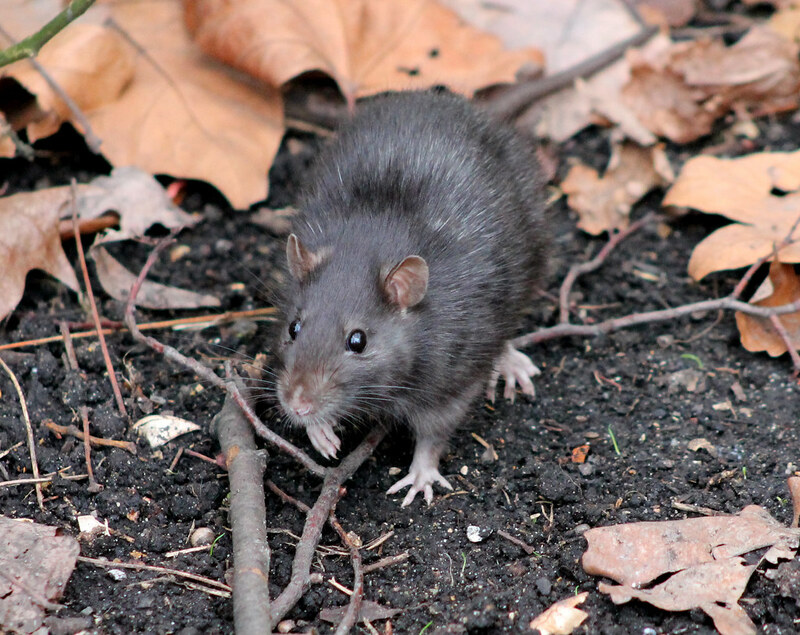 The hope is that over time this more humane approach will replace the widespread use of poisons to control rat populations around the world, but perhaps equally important will be a change in our perception of these closest of animals.